Love that top! And I'm jealous of the warm weather you have! 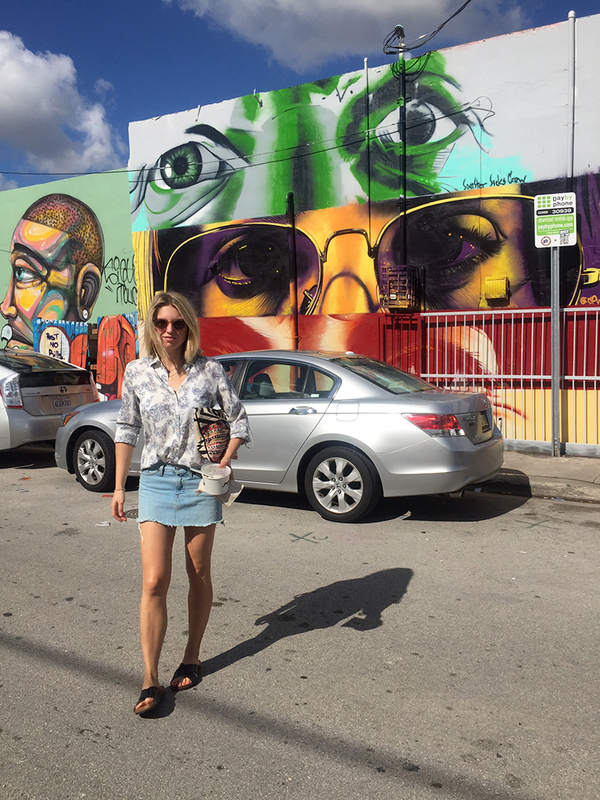 Wynwood looks as stunning as per usual! And your style goes with it perfectly! You look great! Love your blouse! I want to go to Florida some day. Thank you for sharing. Love the foods and I love me some acai bowls! So delicious. Love your hair by the way!